Hayes Heating & Cooling, Inc.
Taylor Heating & A/C, Inc. 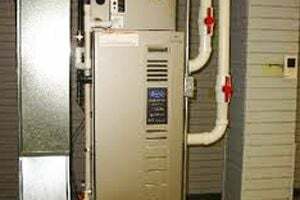 Comment: service professionally gas furnace. Verification of service must be provided. Comment: Total replacement needed, please reach out. I need vents replaced with metal duct similar to the whole home. Comment: HI I need vents replaced with metal duct similar to the whole home. Kent Heating & Furnace Contractors are rated 4.66 out of 5 based on 1,798 reviews of 30 pros. Not Looking for Heating & Furnace Systems Contractors in Kent, WA?